The verdict of the Attorney General closes the proceedings exonerating the parties and requiring the return of 300 seized copies. Lee Min Choon, former president of the Bible Society of Malaysia is satisfied. The Islamists are "wrong", but it is time to "forgive" and "put an end to the dispute”. 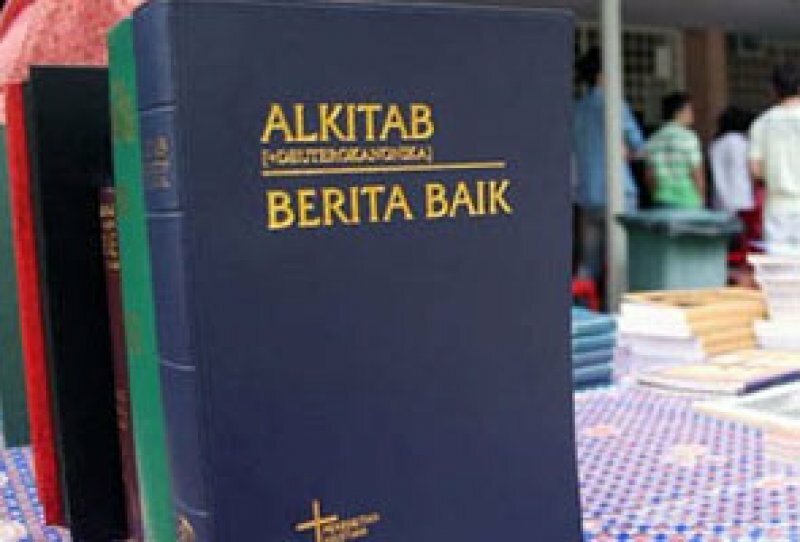 Kuala Lumpur (AsiaNews) - The Attorney General's decision has seen justice done, in determining that the Selangor Islamic Religious Department (Jais) was "wrong" to carry out the raid and seize the 300 copies of the Bible, in January. Now, however, even the Christian community must be able to "forgive" the Jais, for having made a "terrible mistake." So says, the former president of the Bible Society of Malaysia (BSM) Lee Min Choon, commenting on the ruling issued in recent days by the highest judicial body in the country on social networks. "I have always believed - he adds - that Tan Sri Abdul Gani Patail Pg would come to this conclusion. As early as January, when the Jais raided the offices of the BSM and arrested me and my colleague [then released on bail - ed]". "I thank God", continues the former president of the Bible Society of Malaysia, "for the grace and strength" that He has been able to instill "to put an end to this dispute." He adds that he has forgiven the members of Jais "long ago" and "I'm not going" to prosecute or punish them in any way, because the judgment of Pg "is better than any judgment." Je continues "There is nothing to be gained from a lawsuit except revenge and a sense of satisfaction. That is un-Christian. "I call on Christians to forgive Jais as they were just doing their job but had wrongly interpreted the law. Nobody is perfect, everybody makes mistakes, let us forgive them just as Jesus Christ forgave us." This week the Attorney General put an end to the litigation between Islamic departments and Christian community over the seizure of more than 300 copies of the Bible. Following a detailed investigation, the judge said, it appeared that the holy books do not pose a threat to national security. In its judgment, the court ruled that there is no further legal action against the two parts (Jais and BSM) and ordered that the Bibles be put to the most appropriate use. In other words, and thanks to the mediation of the government elements, they will be returned to the Christian community. 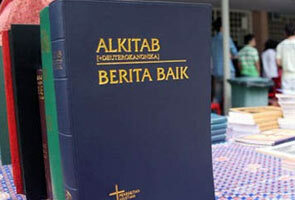 The anti-Christian raids in early January, which included the seizure of Bibles, stems from the controversial judgment of an appeal court last October, banning the Malaysian Catholic weekly Herald to use the word "Allah". Following the ruling, some officials of the Ministry of Interior have blocked two thousand copies of the magazine of the Archdiocese of Kuala Lumpur at the airport in Kota Kinabalu, Sabah state. The seizure was "justified" by the need to verify whether the publication was "compliant" to the order issued by magistrates and "whether there was an unlawful use of the word Allah".